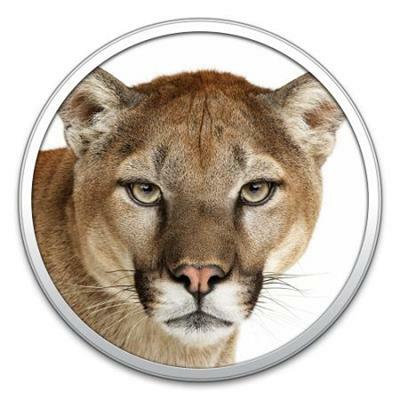 Mac OS X Mountain Lion 10.8.4 12E55 [Intel] | Free eBooks Download - EBOOKEE! Posted on 2013-08-12, by ebooksfree. Description: OS X 10.8 (alternative names: Mountain Lion, mountain lion, puma, cougar) - an operating system produced by Apple. 9 is a major release (major release) OS X. In this operating system, compared with the previous, more than 200 new functions. Improved compatibility when connected to certain corporate networks. Improved compatibility with Microsoft Exchange for the program "Calendar". Fixed a bug that prevented FaceTime calls to phone numbers outside the United States. Fixed an issue where the computer could not fall asleep after using Boot Camp. Improved support for text in PDF-documents for VoiceOver. Safari browser has been updated to version 6.0.5. For installation, you must mount the disk image and restore utility for the partition. - Distribution for those who want to do a disk utility. - For fans of PETA versions - Remove the 4 kekstov and you will be PETA. No comments for "Mac OS X Mountain Lion 10.8.4 12E55 [Intel]".